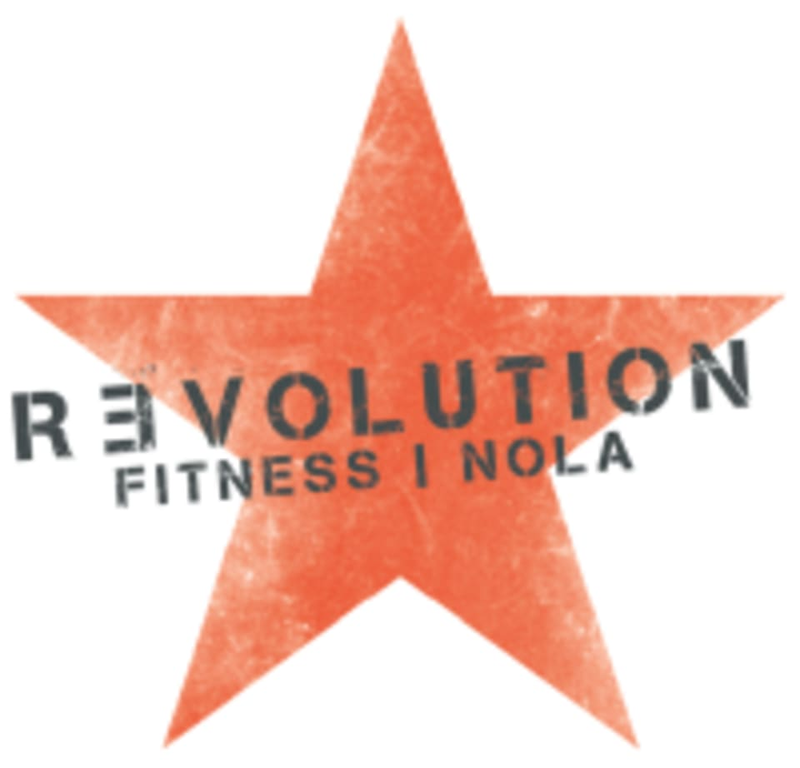 Revolution Fitness NOLA has taken the best training methods from around the country and put them under one roof. Regardless of your fitness level, they have something for you. They are a personal training gym that takes guesswork out of fitness and revolts against standard box gyms with rows of non-functional equipment and mundane exercise programs. Jared is a great instructor! He is always thorough &amp; patient.